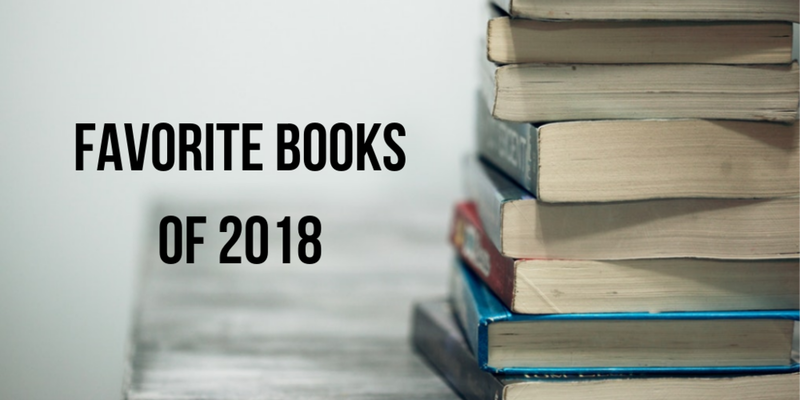 2018 was an incredible year for books. I had set a goal of 80 books, based on my 2016 and 2017 tally. But with the advent of my newfound love of audiobooks, I was able to read 100 books this year. Because I had so many more books to choose from, my list of favorites is a bit longer than normal. But there were SO MANY great books! This is sheer and utter perfection. A modern retelling of Rebecca, with incredible writing, character development, and a modern edge. I loved it, and you will too. This is tied with CIRCE as my favorite novel of the year. 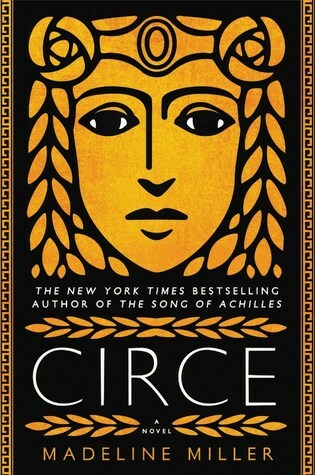 I listened to this one, and let me tell you, there was something magical about hearing Circe’s story told in such an inventive new way. It was like taking class in mythology, with all my favorites mentioned and explored. 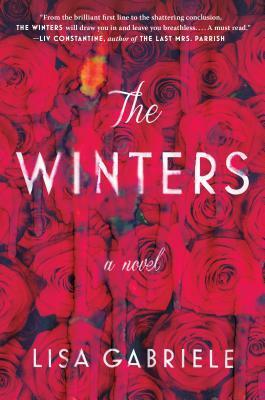 This is tied with THE WINTERS as my favorite novel of the year. Many of you know Mary Laura as my cohost for A Word On Words, but she is so much more. This incredible essay collection, out in February 2019, will cement her alongside Elizabeth Gilbert, Dani Shapiro, and Anne Lamott, the writers I turn to for help tapping into the female/writer experience. 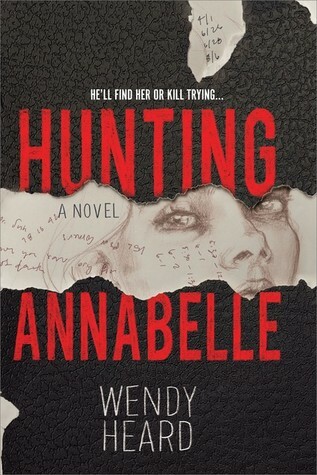 Dynamic, compelling, and totally twisted...What a mind Wendy Heard has. What a debut! It is so bloody unique!! Anna Quindlen has always been a favorite of mine, and this book doesn't disappoint. I absolutely love her newest, and the Upper West Side setting is exactly what I needed. I miss New York! It’s very fitting that this author’s middle name is Sly, because that’s the perfect description of this book. A series of conjoined vignettes, it tells the story of a sorority from the inside out, the good, the bad, and the ugly – and wow is there a lot of ugly. The writing though – it is perfect, sparse, descriptive, incredible. I haven’t been this excited about a debut author’s possibilities since SWEETBITTER. I’ll be watching for Crane’s work in the years ahead. Oh, how many good things can I say about this series? I love it, love the inventiveness, and the direction it’s heading. 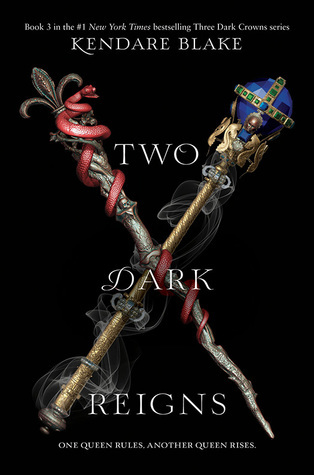 These books are spectacular, and this latest installment in the series is especially wonderful. Jeff Abbott has turned his considerable skill to the domestic suspense genre and THE THREE BETHS is the epitome of what a suspense novel is supposed to be. You’re going to love this! Simply brilliant. Heartbreaking. A lovely story, full of everything you need to have all the feels. I cried twice. Amazing. I had the joy of meeting Signe Pike at SIBA 2018 and found a Scottish sister. This incredible tale of Merlin’s sister is brilliant and an instant classic. 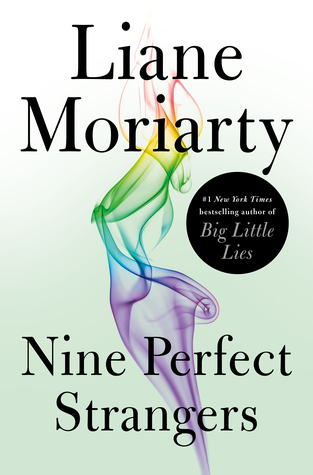 NINE PERFECT STRANGERS is a fantastic book and it relaunched one of the greatest book clubs to grace the online world: She Reads. You should definitely check them out and join the conversation! I was lucky enough to see Liane Moriarty in person and she was simply magnificent - so self-deprecatingly funny. A thoughtful look at the southern Greek system, and also wickedly funny. Lisa Patton tackles a tough subject—the lack of benefits and job opportunities for the sorority housemothers—with grace, and hope. This story is a must read. I’m so incredibly delighted to see this book finally out for you to read! BECOMING MRS. LEWIS is a labor of love. It is a joy and a seminal moment for a really incredible team of women: my friend Patti Callahan Henry and Joy Davidman. I think you’re going to love it! YEAR ONE is super storytelling, inventive and scary. I loved the new direction in Nora’s writing, the apocalyptic world building, and the appreciation of magic. 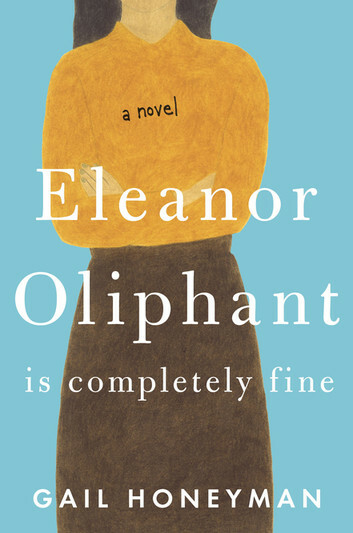 This wonderful essay collection from the sharp-witted Helen Ellis (author of one of my all-time favorite novels, EATING THE CHESHIRE CAT) is a perfect look at how ladies can navigate this modern age with a dose of southern graciousness thrown in. Plus, learn the real meaning of Bless Your Heart. Available April 2019. This biography of Elon Musk is incredible. I have learned so much, both about Musk and the exciting technologies going into Space X. A must read for anyone who is curious about where the future is headed.